In January of 2007 Lucas was diagnosed via utero with Hyploplastic Left Heart Syndrome. We were given three options before his birth – one was a procedure of three palliative surgeries that he would need to survive. Lucas had open heart surgery at 3 days old, a second open heart surgery at 4 months old, and his final open heart surgery at two years old to repair the half a heart he does have, all performed by Dr. William DeCampeli at Arnold Palmer Children’s Hospital in Orlando. He has had many interventions since birth, his last intervention was a stent replacement in February of 2016. He also has a blood disorder that causes his red blood cells to not break down easily. CHD is lifelong, there is no fix or cure, and its care is complex but there is hope. Lucas is doing amazing today, he enjoys to live life to the fullest and does not let his CHD hold him back. Our family is active and we advocate for the CHD community to support families just like ours and raise awareness. 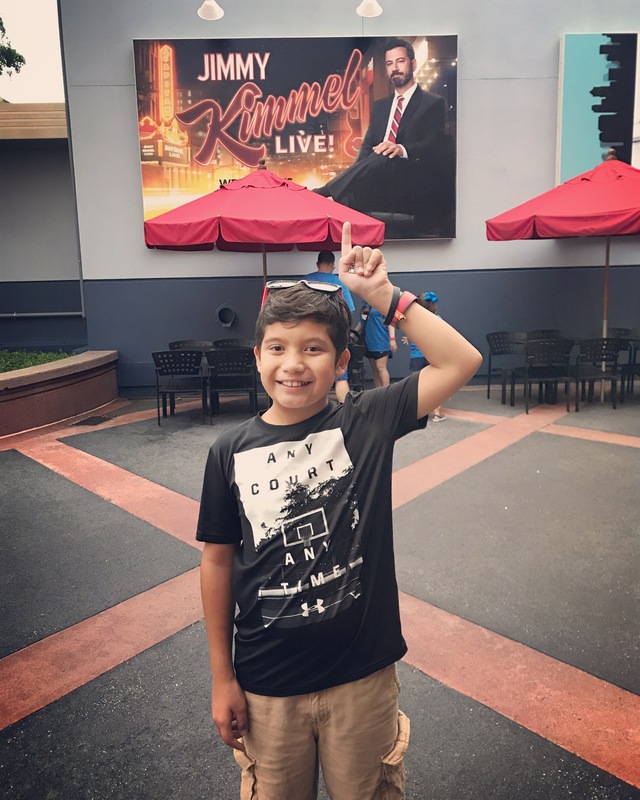 Lucas has visited D.C a few times to advocate for CHD and plans to continue having his voice heard! Together we can conquer CHD!